Dräger Alkoholtester med automatisk motorblokering. Siden 2008 har vi stræbt efter kvalitet, innovation, og den højeste ydeevne i IT/telekommunikationssektoren. 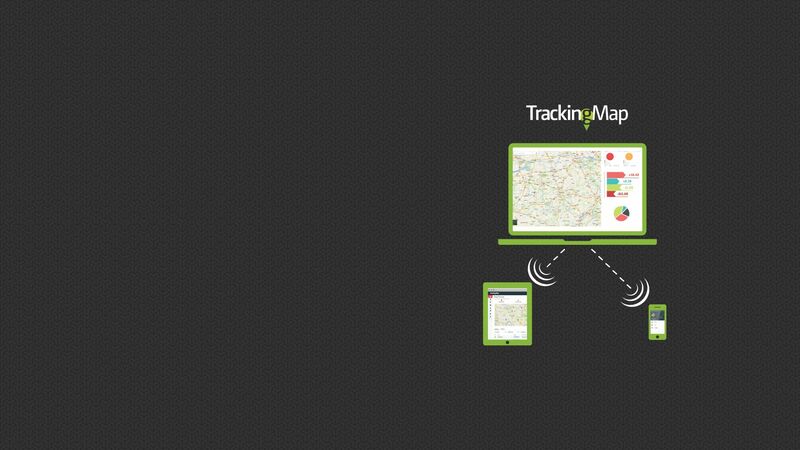 ”TrackingMAP” transportkontrol og monitoreringssystemer bliver mere og mere avancerede og udbredte i alle lande – hvilket underbygger kvalitet og funktionalitet, som giver et direkte afkast til vores klienter og deres virksomheder. Vi analyserer konstant forretningsbehov (international spedition, logistiksektoren, landbruget, persontransport osv.) 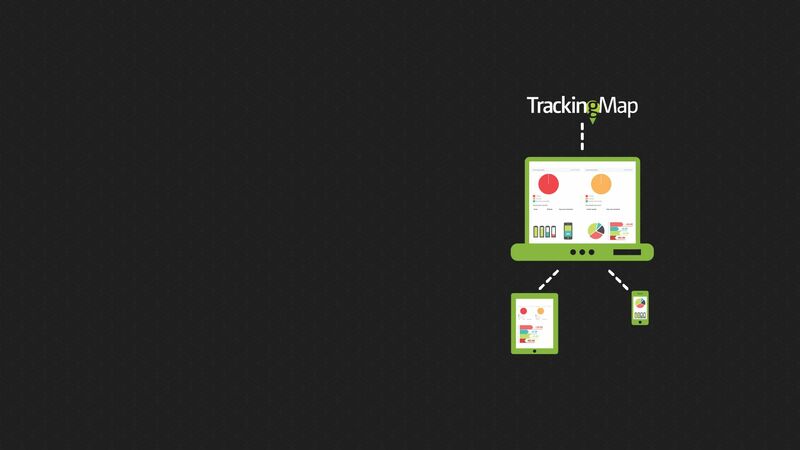 og designer systemet så TrackingMAPs funktioner passer til den enkelte klients specifikke behov. Alcohol tester with immobilizer for a drunk driver to STOP! Do you want to assure that your drivers are driving completely sober? 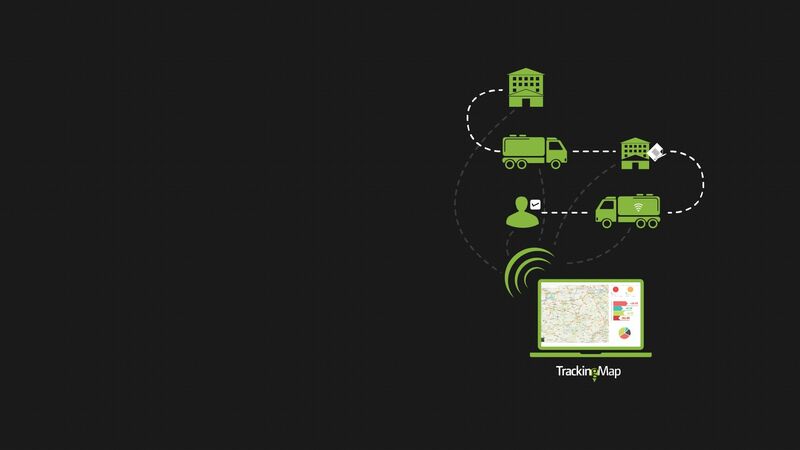 TrackingMAP offers a new and innovative solution integrated with the transport control system, which will ensure that drunk driver could not start an engine and drive a vehicle. We install highest quality, world class German manufacturer's Dräger alcohol testers with immobilizer - 7000 Interlock, Interlock XT and 5000. 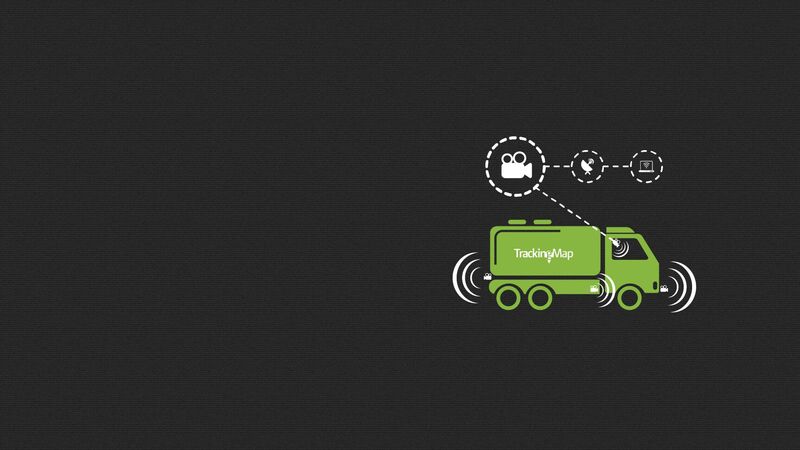 Control and monitor digital tachograph data! 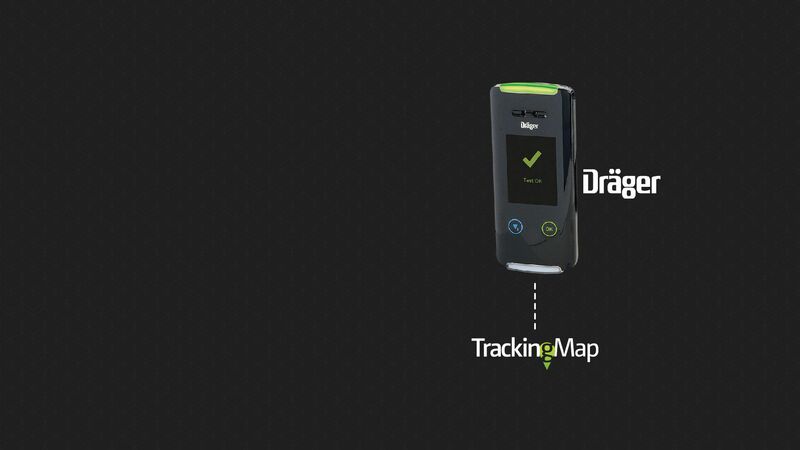 TrackingMAP system functionality enables a possibility for a fully automated remote digital tachograph data scan and download (driver and vehicle DDD files). From now on you cannot only remotely and automatically download DDD files from a digital tachograph, but also to analyze them. 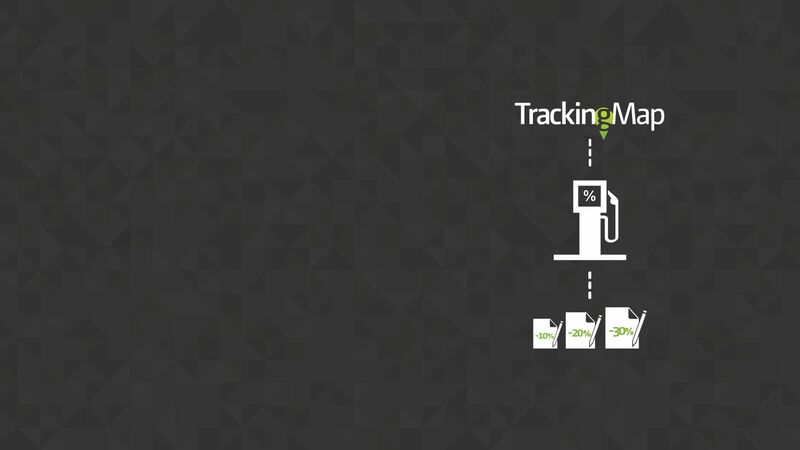 We have developed a system that automatically takes over the DDD downloaded files and analyzes them for the submission for the bookkeeping of transactions, calculation of drivers salary and formation of time sheets. Our system can also be integrated with other business tools according to the customer needs. 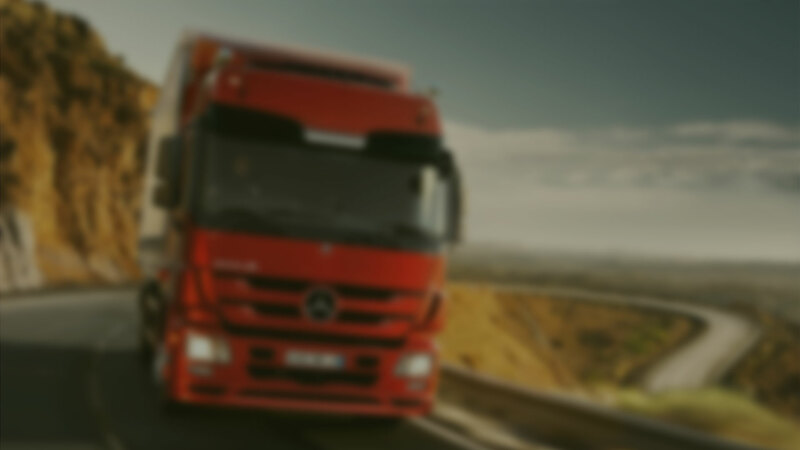 JSC „Medium group” operating transport system solutions provider working in the field of telecommunication and providing solutions for transport business optimisation successfully implemented the project "JSC “MEDIUM GROUP” development of export markets” which was carried out during September, 2014. The company focuses their expansion to the foreign markets and searches for customers worldwide. The most effective way to obtain information about foreign markets is to participate in the local exhibitions, which focus on development of telematics and transport optimisation systems. Customer Support officer You perfectly a familiar with IT area? You would like to work with the IT products of the next generation, you are keen on communicating with customers and helping them to better understand products / resolve emerging problems? If most of answered to these questions is YES, then we look forward to receiving your CV and would like to invite you to join our growing energetic and friendly team. We believe you are communicative and have experience in project management.You have a vision for a sales GURU and you think you can challenge that? you are perfectly acquainted with communication with business customers peculiarities? Want to work not only in Lithuania but also in foreign markets? If many of these questions will be answered as YES, then we look forward to receiving your CV and we want to invite you to join our growing energetic and friendly team.